Airstrike debuts’ on FORCE Recordings with “87 Skybolt” & “Sidewinder”! 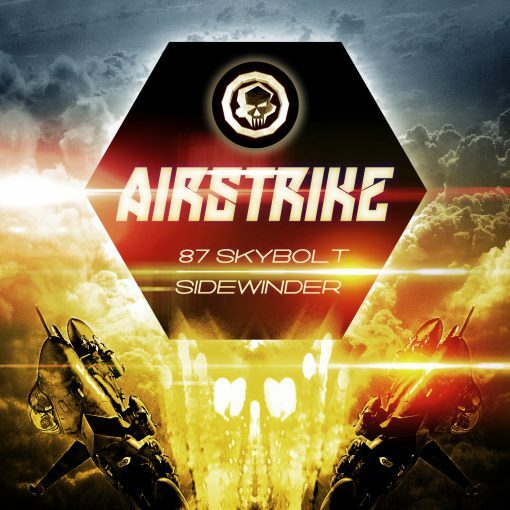 Former UK expat, Mike “Airstrike” Kenny created both “87 Skybolt” and Sidewinder exclusively for FORCE Recordings on a whirlwind studio session that covered a full albums’ worth of material across a wide gamut of styles…. 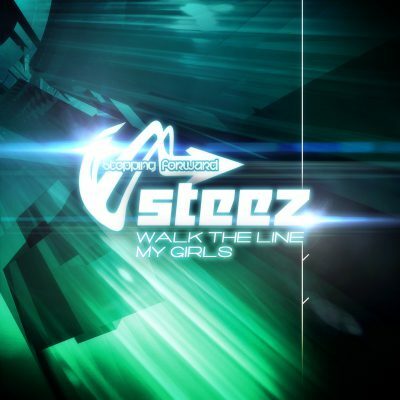 many of these songs will become parts of his future releases on FORCE and other labels throughout the second half of 2013! “87 Skybolt” is an intelligent Hardstepper’s dream come true. Drum & Bass of this caliber is rarely heard and Airstrike combine’s equal parts future DnB similar to Cyantific or J-Majik & Wickaman, with Old school sensibilities calling back to the greats from Moving Shadow, Bassment Records and MetalHeadz. 87 starts with a slow burn intro brimming with filtered synth stabs, arpped techno chords and a haunting female vocal that peaks for the drop when she “likes it when you break down low”! From there its a pure hardstep rollout of boomy bass, classic breaks, arped synths and so much programming trickery it’ll make your head spin. 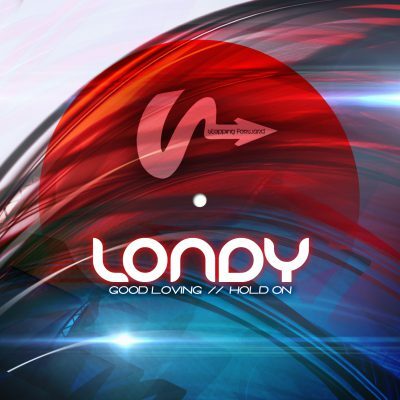 This is WORLD CLASS Drum & Bass through and through! Flipping the page, “Sidewinder” brings you back in time to when Andy C’s “Roll On” and the greats from Dexterous & T-Bone where smashing up the dance with building leveling bass lines and chopped up Think breaks. This is a classic JUNGLE, and Airstrike’s history in the UK has had an undeniable influence on Sidewinder’s format and sonics. This is obviously a song from someone who “gets it”, someone who was there first hand when the golden years of Jungle were in full swing. And with the man’s “Airstrike” namesake craftily edited into the cut itself, his calling card has been cemented into the history pages of DnB. Setting speed as a new force in Drum & Bass, Airstrikes tunes are being canned around the globe on radio shows and events by LM1 of Offworld, Jaybee of Stepping Forward, CLRH2O (head man here at FORCE) and a whole host of top tier movers and shakers in the scene inlcuding: Scenic & Advisory, LJ High, Rainforrest, Yankowsky (Monochrome Records), Thesis, Stunna, Method One, Future Engineers, Electrosoul System, Mav, Rotation Deep, & Rogue State.